The aim of this special issue is to bring a critical discussion of affect into debate with the anthropology of the state as a way of working toward a more coherent, ethnographically grounded exploration of affect in political life. This issue is composed of articles on a range of topics related to tourism and travel writing. It also includes a conference review and a book reviews section. 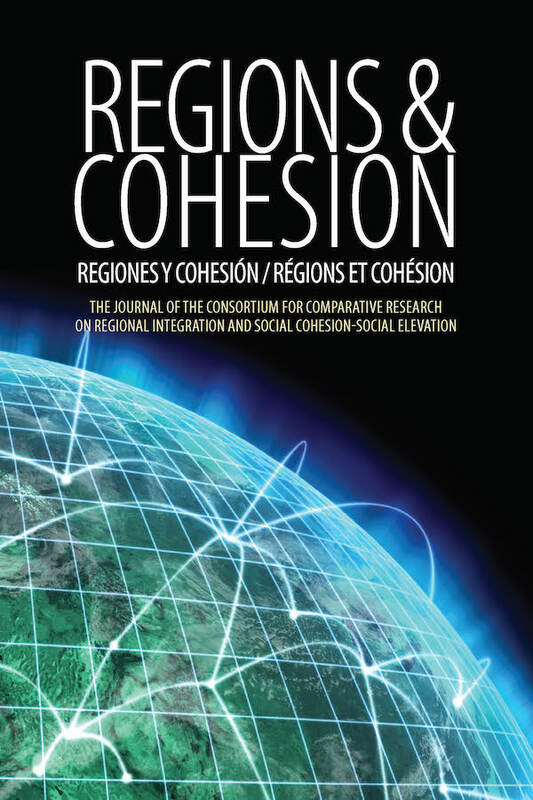 This special issue is titled “Policy innovation, regional integration and sustainable democracy building: The Millennium Development Goals (MDGs) as challenges and vehicles.” This issue presents articles that discuss the added value of regions to sustainable development strategies. It discusses development processes and governance both within and between regions. In doing so, it examines how both regionalism and interregionalism affect sustainable development in broader political contexts. This special issue looks at the rise of Green Politics in Germany. 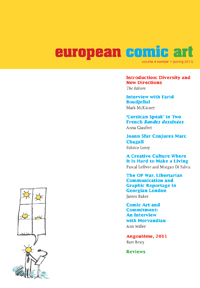 The articles in this special issue focus on portrayals of the First World War in comics and cartoons.